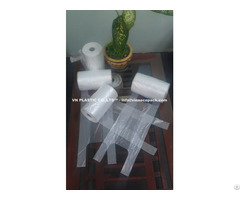 - Printing maximum: 4 colors. Total capacity: 300Mt/month (100% produce by Taiwan Machine: Hemingstone 1000DT and Chaowei machine CWHG-800-SV). 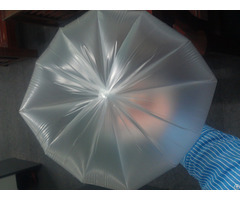 For details or any concerns, please kindly do not hesitate to contact me. 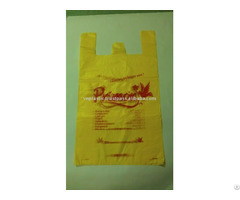 Business Description: We are one of the leading plastic bag manufacturer in Vietnam. 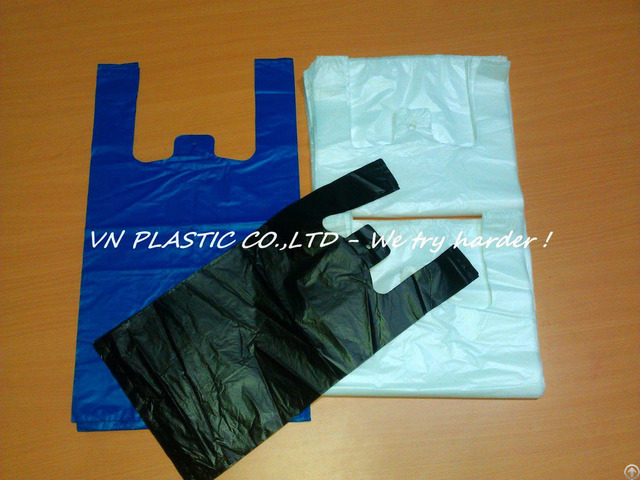 We would like to export a variety of types of plastic bag worldwide.